Concrete protective walls, whether built from prefabricated components or poured on site, must be fitted with working, expansion or dummy joints depending on their method of construction. To protect the steel reinforcements inside these walls against corrosion reliably, prevent the leakage of aggressive substances or enable the construction to move in response to loads, the seals used in the joints are subject to many different requirements. DENSO seals provide specific solutions for each of these challenging applications. 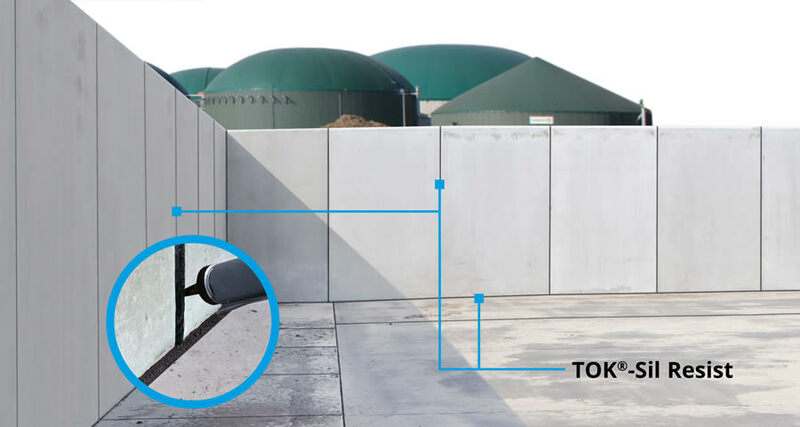 To ensure that the seals in biogas plants are fully efficient, horizontal and vertical joints must be sealed using the same sealant, which will prevent the material from failing at the critical intersection between the joints. Whether in new constructions or during repairs, TOK®-Sil Resist is the perfect sealant for these types of joints. Aggressive liquid manure, slurry and silage effluent are reliably kept at bay and prevented from seeping into groundwater. Concrete crash barriers on roads are meant to be able to withstand the impact of a heavy goods vehicle. But the barriers can only do their job if the reinforcement within them is not damaged. 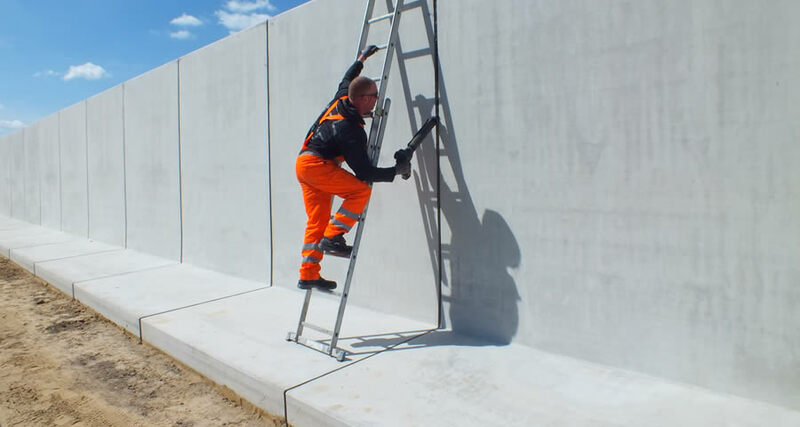 Joints in these concrete protective walls can be formed reliably and permanently using the TOK®-BSW System. The innovative TOK®-BSW System also acts as a weather and UV-resistant screen for the joint. 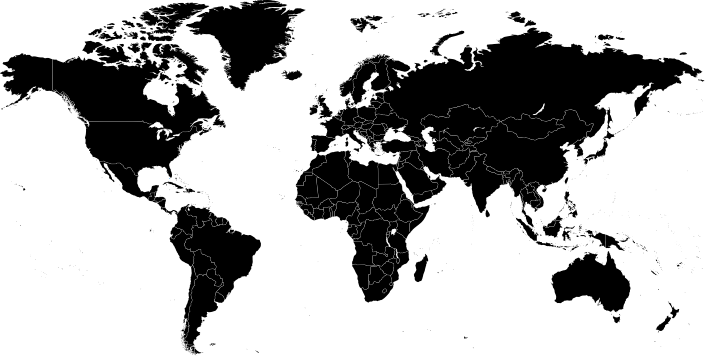 Sewage treatment plants, locks and swimming pools have a few things in common: an exceptionally high water pressure combined with high UV and ozone exposure. 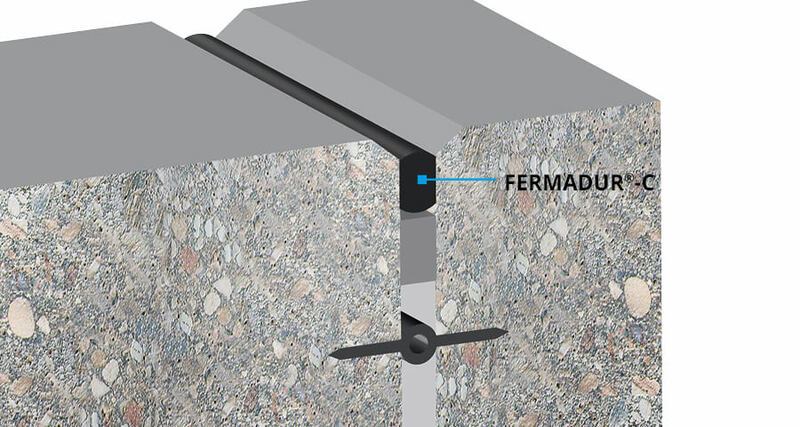 In these applications, the sealing profile FERMADUR®-C can be fitted at water pressures of up to 1.0 bar – whatever the weather. FERMADUR®-S provides a permanent seal in underground working and expansion joints.